Giving should be done with passion and a purpose. Giving to the AWC allows you, the donor, to express your passion for people with intellectual and developmental disabilities with the purpose to provide quality advocacy and support services without cost to the individuals and families we serve. Furthermore, if an AWC program exists that satisfies your purpose even further; please indicate how you would like your donation to be used (i.e. Families in Action, general operating account, etc.) 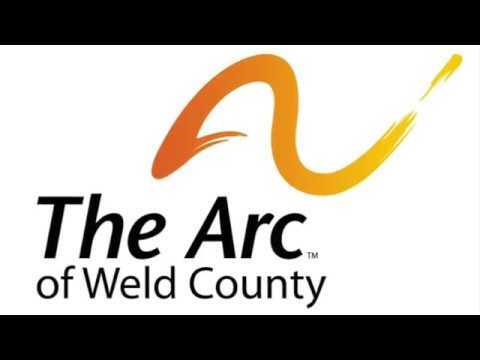 If you would like assistance with directing your donation funds, please contact our Director of Development Amelia Koehmstedt at (970) 353.5219 x104 or amelia@arcweldcounty.org. As always, your donations are tax deductible.